NO BROKER FEE AND NO MGMT. CO. FEE!! 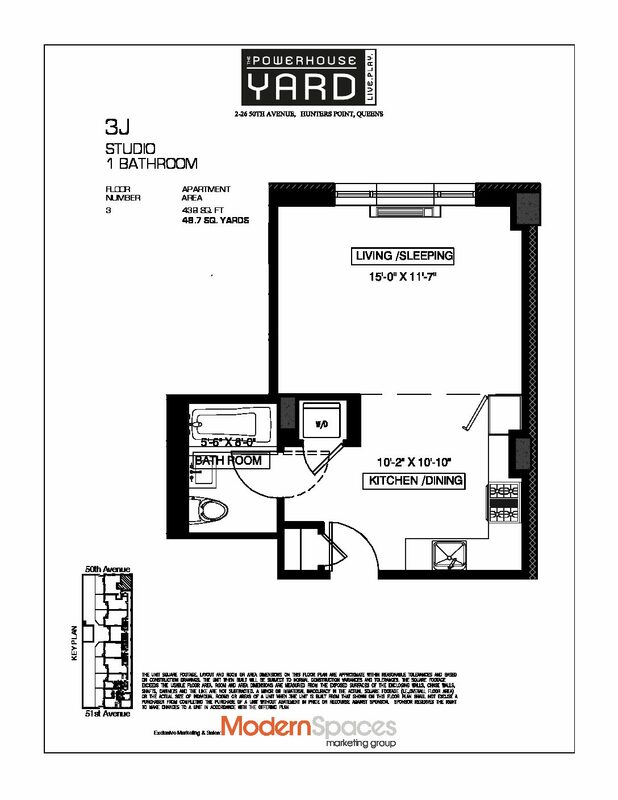 A super efficient studio with oversized windows facing north. 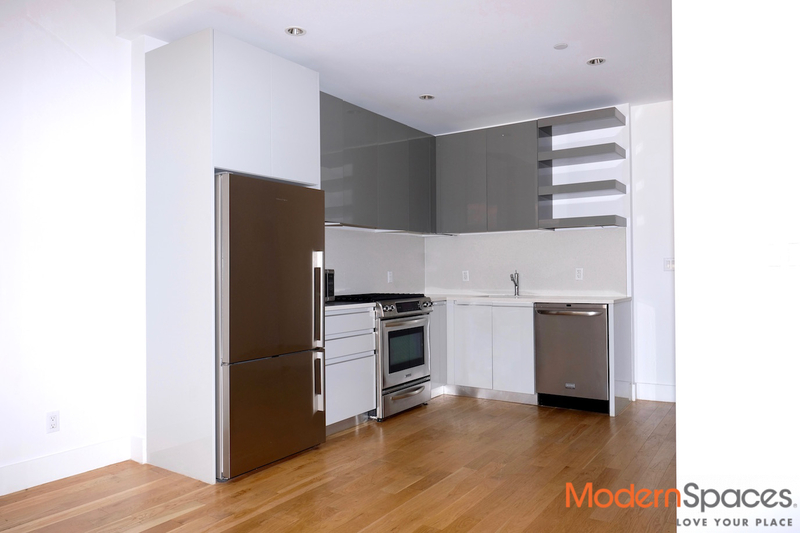 This apartment is fully equipped with all stainless steel appliances including dishwasher and microwave for the kitchen and a W/D conveniently installed in the unit. Great layout to configure living room and sleeping area. The Yard Condominiums is a unique building with interesting features and a ‘retro’ design concept. It is the perfect combination of comfort and luxury. An entertainment room with access to a large terrace and a landscaped roof deck with barbecue pits is accessible for communal enjoyment. Part time doorman from 8am-midnight weekdays/until 5 weekend. All amenities, including awesome gym, are included in the rent. 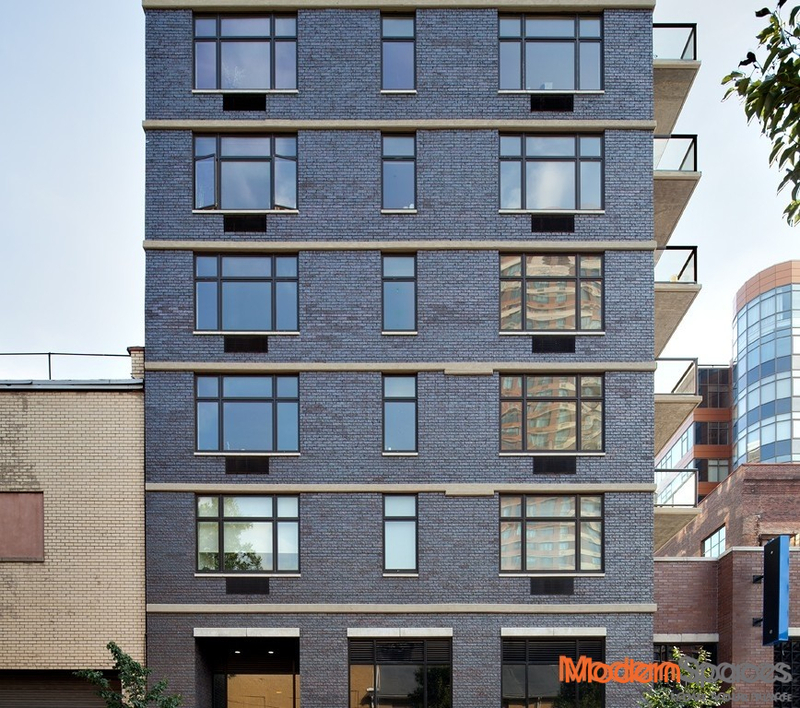 The Yard is conveniently located just 5 minutes walking distance from the 7 train – with only one subway stop to Midtown Manhattan. Long Island City is one of the hottest neighborhoods in NYC to date with its numerous new restaurants & bars, quaint shops, and popular amenities for a truly luxurious yet relaxed lifestyle. Pets case by case. NO BROKER FEE AND NO MGMT. CO. FEE!! 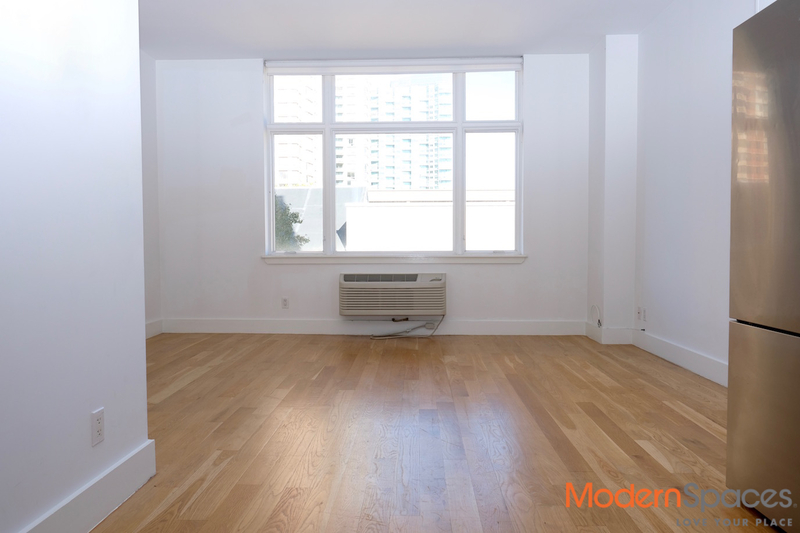 A super efficient studio with oversized windows facing north. 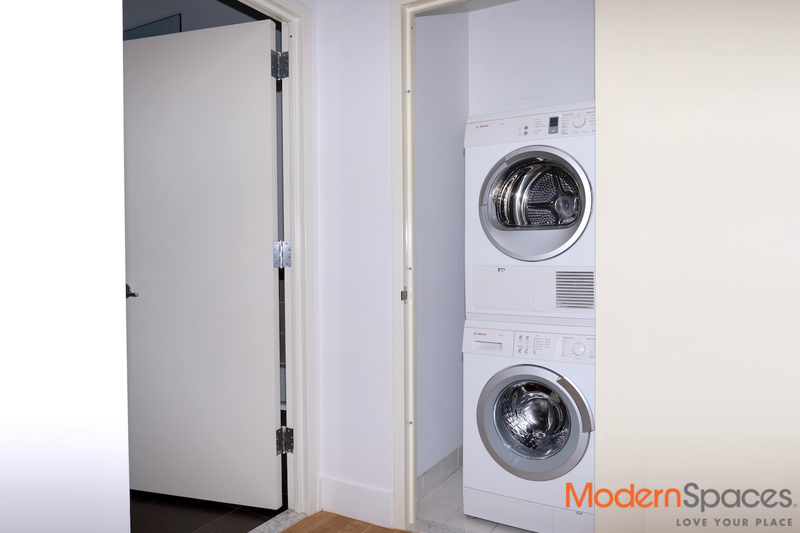 This apartment is fully equipped with all stainless steel appliances including dishwasher and microwave for the kitchen and a W/D conveniently installed in the unit. Great layout to configure living room and sleeping area. The Yard Condominiums is a unique building with interesting features and a 'retro' design concept. It is the perfect combination of comfort and luxury. An entertainment room with access to a large terrace and a landscaped roof deck with barbecue pits is accessible for communal enjoyment. Part time doorman from 8am-midnight weekdays/until 5 weekend. 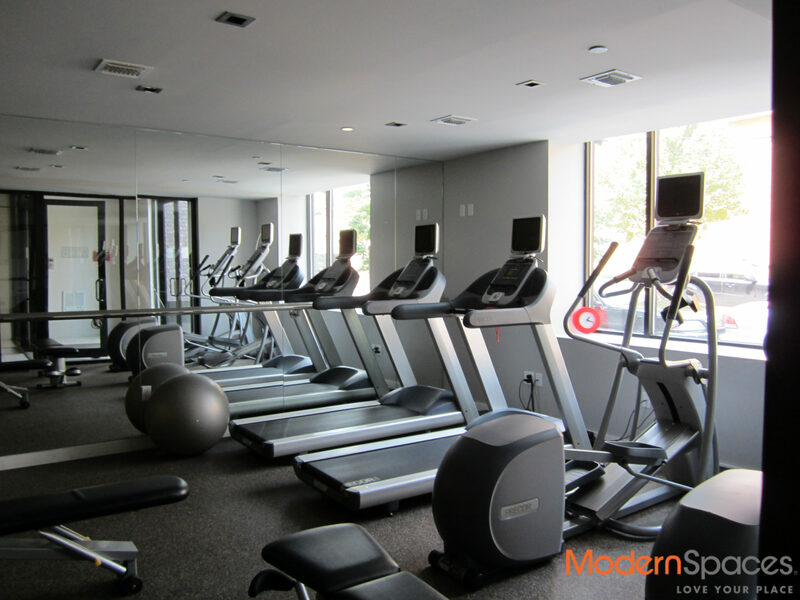 All amenities, including awesome gym, are included in the rent. The Yard is conveniently located just 5 minutes walking distance from the 7 train - with only one subway stop to Midtown Manhattan. 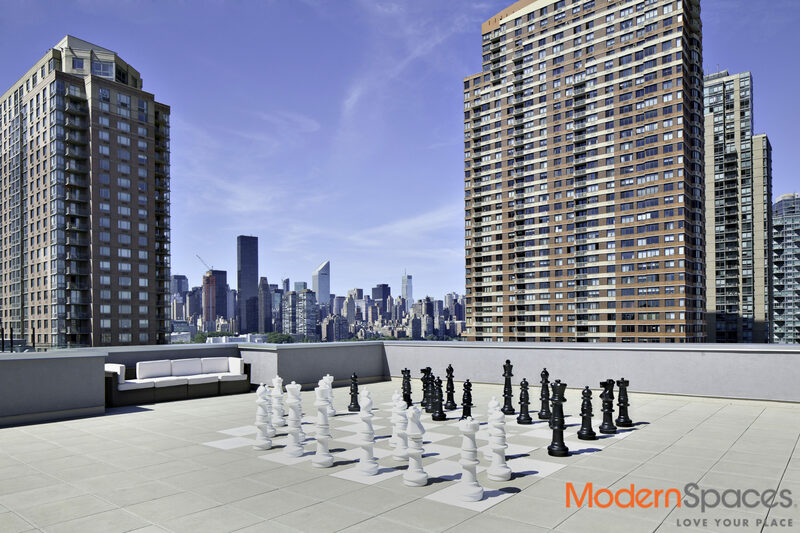 Long Island City is one of the hottest neighborhoods in NYC to date with its numerous new restaurants &amp; bars, quaint shops, and popular amenities for a truly luxurious yet relaxed lifestyle. Pets case by case.